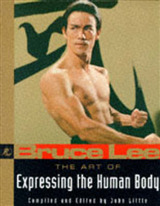 Soul of the Samurai contains modern translations of three classic works of Zen & BushidoIn Soul of the Samurai bestselling author and respected translator Thomas Cleary reveals the true essence of the Bushido code or Zen warrior teachings according to 17th-century Japanese samurai master Yagyu Munenori and his Zen teacher Takuan Soho.The three works of Zen Bushido translated in Soul of the Samurai are: The Book of the Sword by Yagyu Munenori The Inscrutable Subtlety of Immovable Wisdom by Takuan Soho The Peerless Sword by Takuan SohoYagyu was a renowned swordsman and chief of the Shogun's secret police, while Takuan was the Zen spiritual mentor to the Emperor. 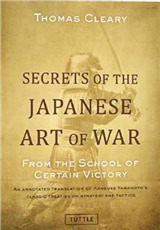 This samurai philosophy book contains the first English translations of their seminal writings on Bushido. 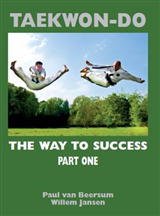 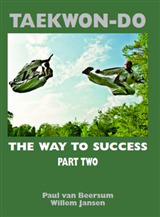 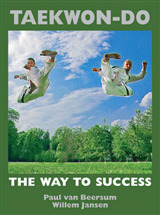 Cleary not only provides clear and readable translations but comprehensive notes introducing the social, political, and organisational principles that defined Samurai culture their loyalty to family, their sense of service and duty, and their political strategies for dealing with allies and enemies.These writings introduce the reader to the authentic world of Zen culture and the secrets behind the Samurai's success being in the moment and freeing the mind from all distractions, allowing you to react instantaneously and instinctively without thinking. 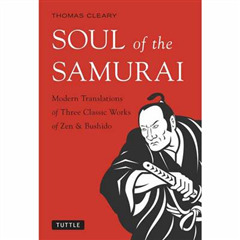 In these classic works we learn that Zen mental control and meditational training were as important to the Samurai as swordsmanship and fighting skills.